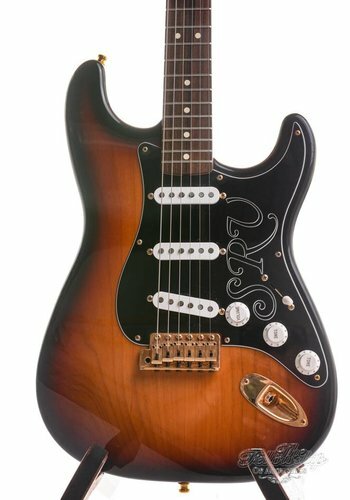 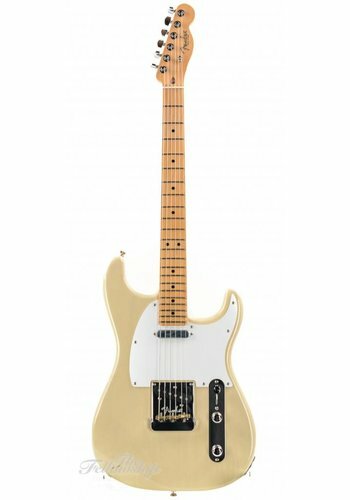 Fender Musical Instruments Corporation is the world’s foremost manufacturer of guitars, basses, amplifiers and related equipment. 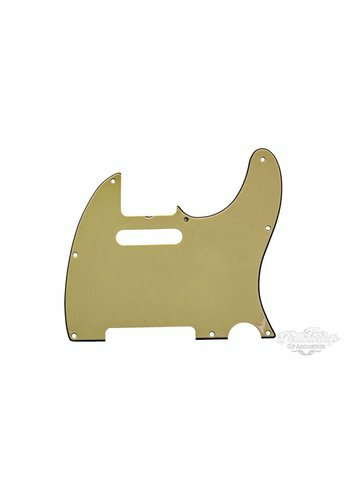 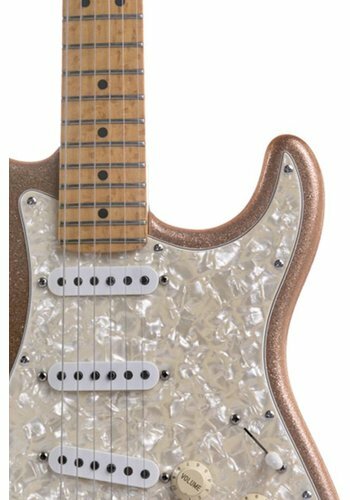 With an illustrious history dating back to 1946, Fender has touched and transformed music worldwide and in nearly every genre: rock ‘n’ roll, country and western, jazz, rhythm and blues, and many others. 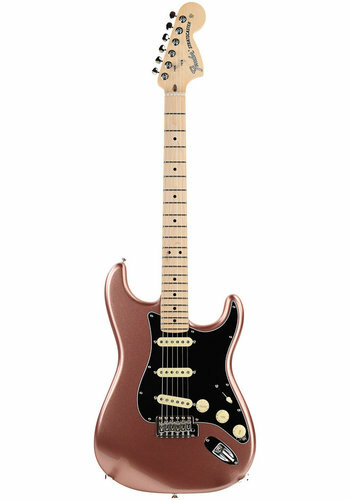 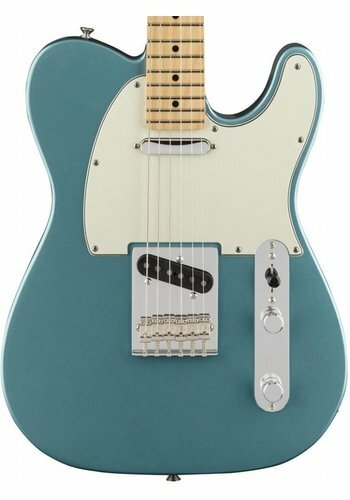 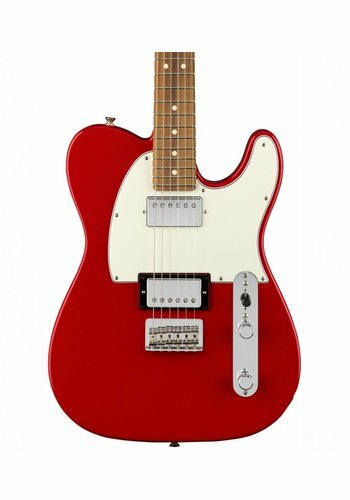 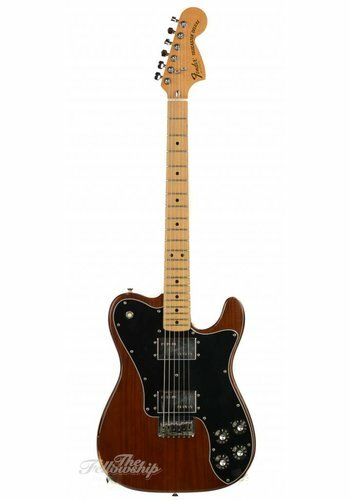 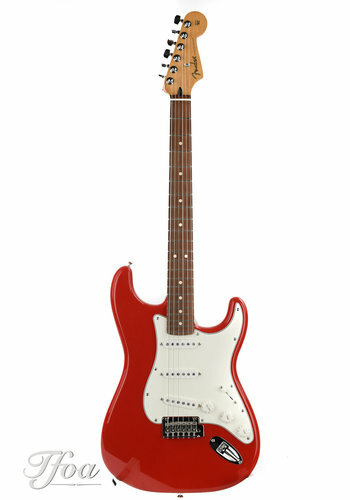 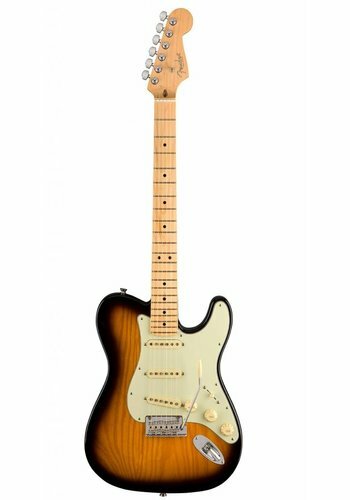 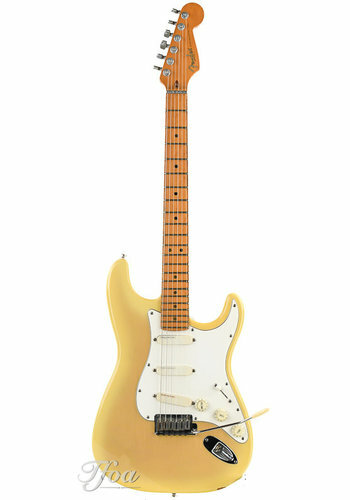 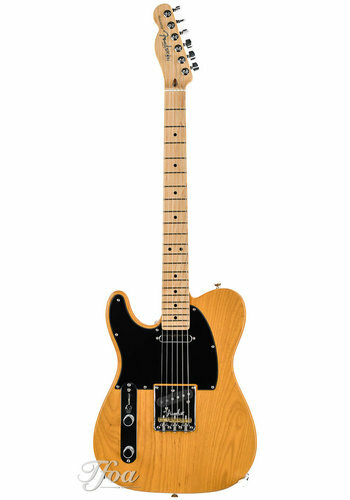 Everyone from beginners and hobbyists to the world’s most acclaimed artists and performers have used Fender instruments and amps, and legendary Fender instruments such as the Telecaster and Stratocaster guitars and Precision and Jazz bass guitars are universally acclaimed as design classics. 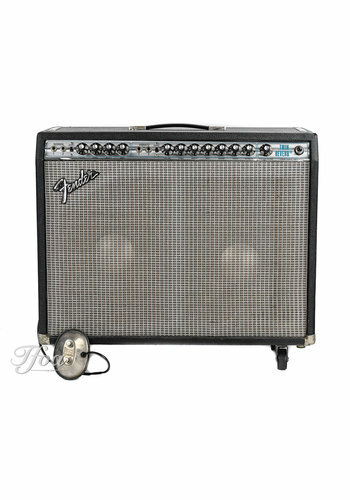 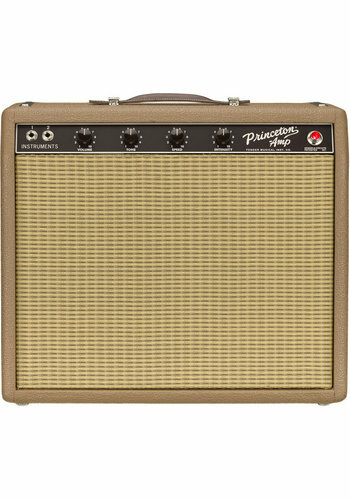 Fender guitars and amplifiers are suitable for both beginners and professionals, they are all reliable and of high quality. 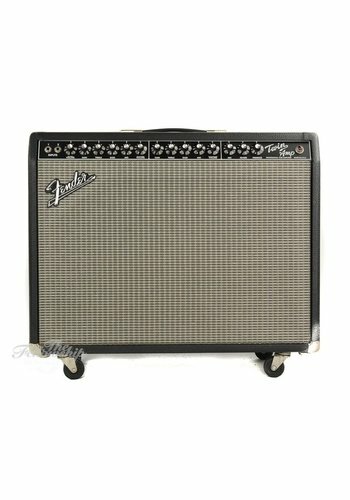 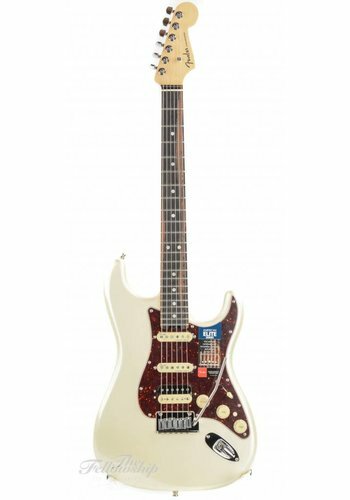 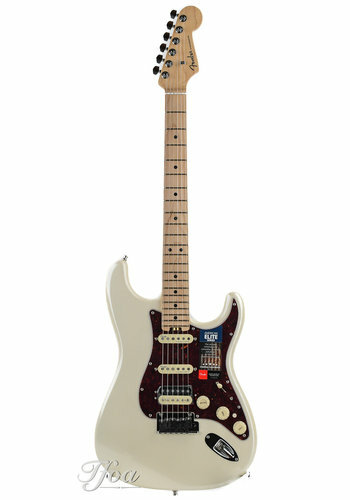 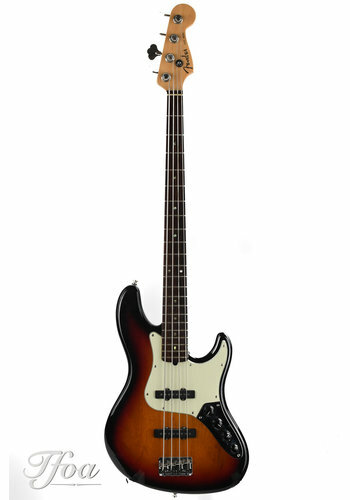 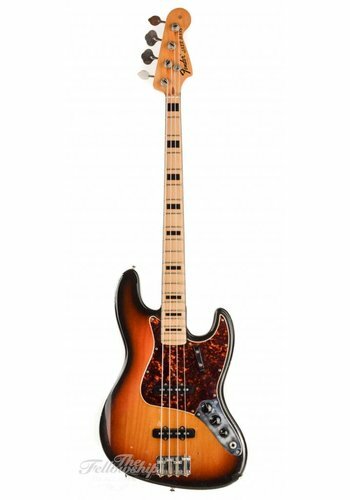 Planning to buy a Fender guitar, amplifier or accessory? 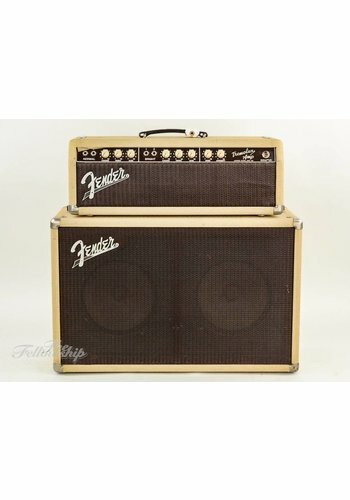 Visit the Fellowship of Acoustics or order online!